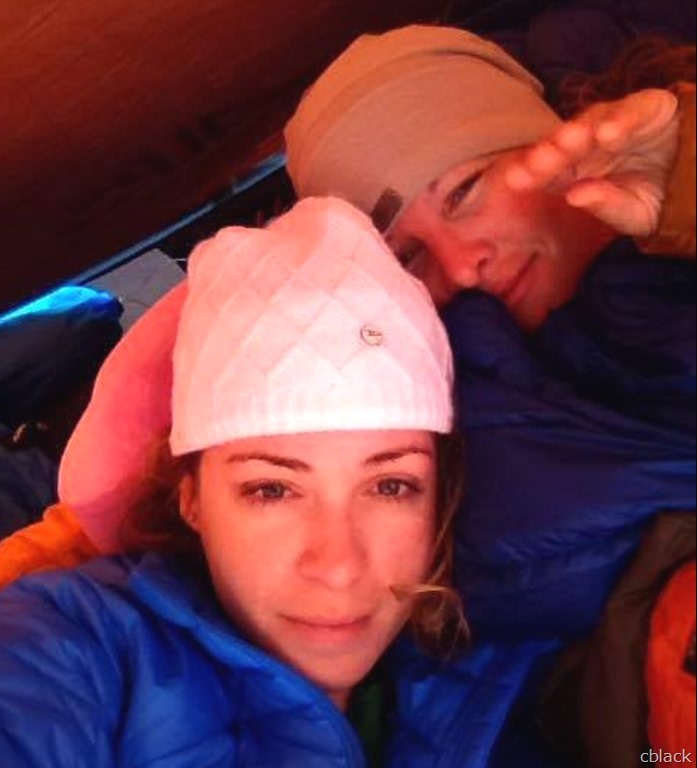 Have you ever found yourself sharing a two person tent while you were sick? Is it possible to silence a barking cough and contain a raging fever without disturbing your camp mate? Does internalizing a cough only lead to a delayed spluttering of germs? Would you offer to sleep in the car or continue to transform the tent into a germ invested hotbox? What is the appropriate course of action when you find yourself in this kind of situation with a love interest? If you are lucky and truly blessed, your personal Florence Nightingale will take matters into her hands and come to your rescue! Throughout our cold sleepless night, the perfect stranger’s tenderness and genuine concern warmed my heart and comforted my mind. Had I really found the ultimate adventure buddy, not to mention a potential future wife? Could our maiden voyage be a marriage vow test run? For better, for worse, in sickness and in health: we now had first-hand experience. To have and to hold, perhaps it was more a fantasy than reality, still, I was hopeful! After a relaxing beach side breakfast, the perfect stranger and I headed south on Highway 95 towards Lake Havasu City. 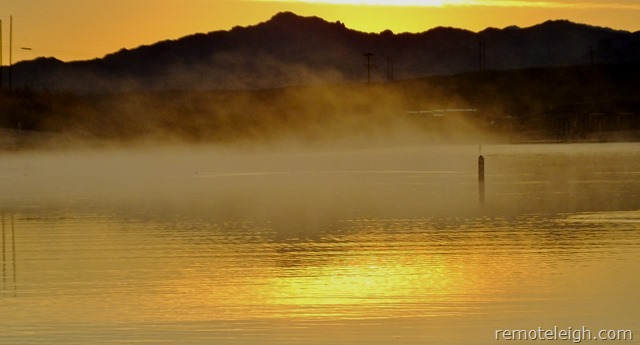 Legendary for its wild summer boat parties and spring break shenanigans; Lake Havasu attracts more than three million tourists a year. 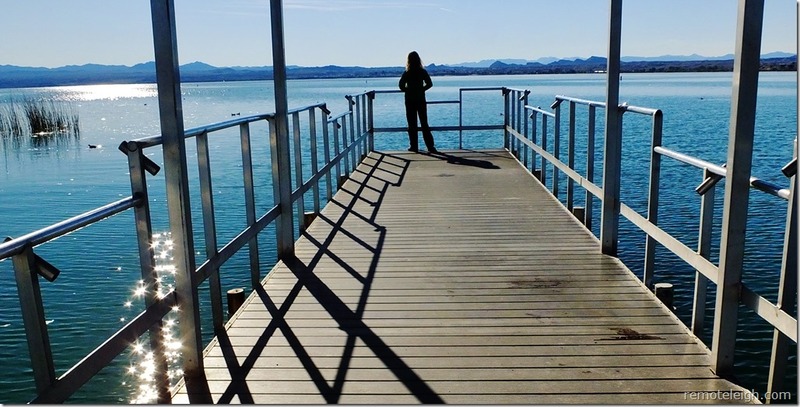 For a quieter Havasu experience, I recommend visiting during the snow bird winter months. Our first stop of the day was Mesquite Bay. Located within the city limits, Mesquite Bay serves as a launch point for kayaks and other non-motorized watercraft. Oh, and don’t forget your fishing! According to this young man, the fish were biting. As we walked along the fishing pier, I was mindful of savoring our last full day together. I wondered if we would ever get the chance to have a round two adventure? 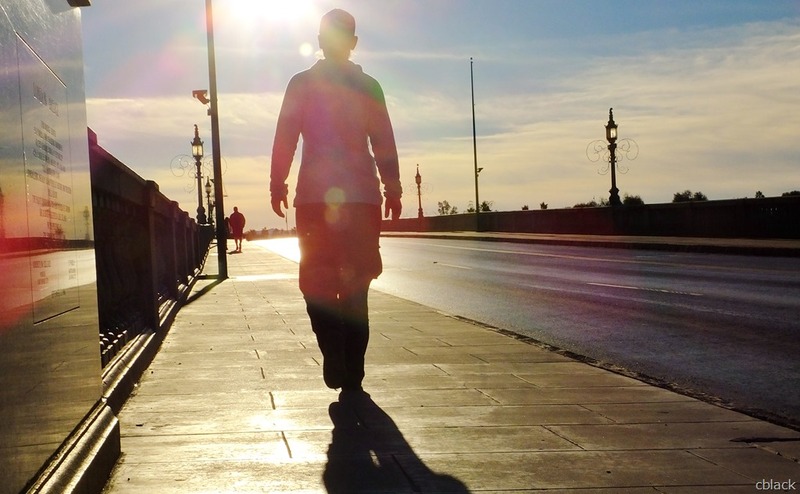 Would the perfect stranger’s work schedule permit her to travel? Who would look after her dog kids, Bear and Avi? How would we negotiate our travels once I returned to work in the spring? Were these just thoughts running through my mind, or was the perfect stranger entertaining her own set of questions too ? How realistic was it to date someone who lives 600 miles away? Was our age difference a factor? Was my simple life too simple for someone who lived in the city? There were so many conversations we were yet to have. There was no rush: however, there was a limbic urgency for me. In some ways, it felt like jumping out of an airplane with no parachute. Perhaps I should enjoy the free fall and not worry about the landing. Life does not come with an insurance policy, and neither does love! When I think of Lake Havasu City, the first thing that comes to mind is the London Bridge. The London bridge is Arizona’s second largest tourist attraction after the Grand Canyon. Without a doubt, London Bridge gave a remote, desolate, undeveloped town, an identity. As I walked across the bridge, I wondered who was the visionary that gave an undeveloped town an identity? Who deemed the barren land surrounding Lake Havasu hospitable? Robert McCullough did! As the owner of McCullough Motors, Robert McCullough, was flying over Lake Havasu looking for a place to test his new outboard engines. 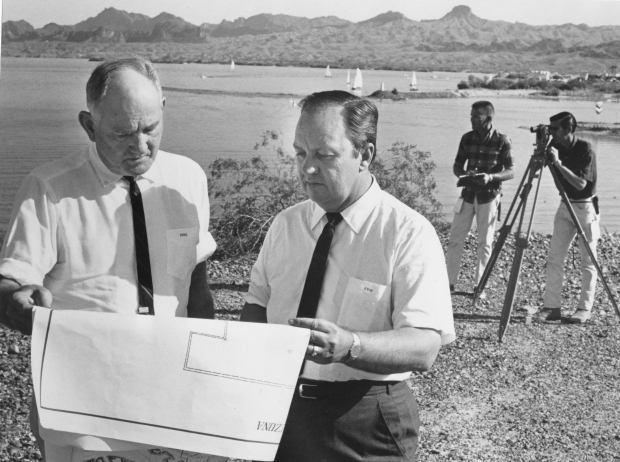 Even from an aerial perspective, McCullough thought Lake Havasu had real estate potential. In 1963, the man who revolutionized the chainsaw industry bought a 26 square mile parcel of desert land. At the time, it was the largest single tract of state land ever sold in Arizona. 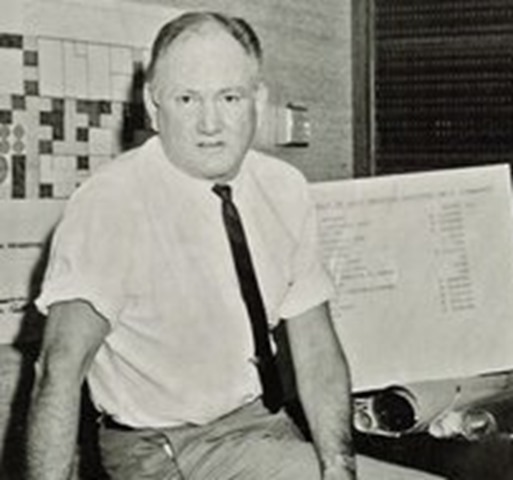 Robert McCullough’s land purchase became the official site for Lake Havasu City. To spur the growth of this newly established city, McCullough offered a fly-in, “see-before-you-buy” sales program. 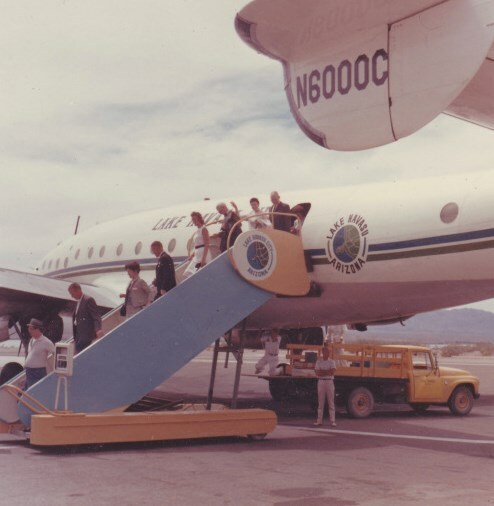 At his expense, McCullough flew in 137,000 prospective buyers to Lake Havasu City, in as many as a dozen flights per week, from cities all across the country. Potential buyers were treated to an all-expenses paid weekend that included: accommodation, meals, boat cruises, and fishing trips. By the end of the weekend, $2500 could make you an instant land owner, or you could finance the investment for $25 down and $25 dollars a month. Four years later, McCullough started searching for a tourist attraction that would not only draw visitors to his town, but also give Lake Havasu City an identity. With a sinking London Bridge on the auction block, McCullough flew to London and bought the London Bridge for 2.4 million dollars. Each block of the bridge was meticulously numbered before being dismantled. The blocks were then shipped overseas through the Panama Canal to California, then transported from Long Beach to Arizona. 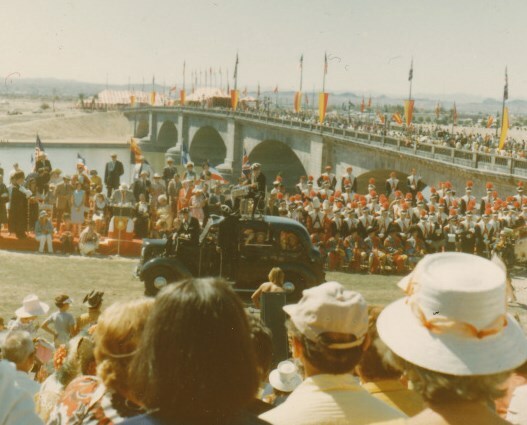 London Bridge was officially opened in 1971. Lake Havasu now had an identity. In 1978, the city was incorporated. As a planned community, the city was designed to reflect a balanced economy based on 40% light industry, 40% resort and recreation, and 20% commercial services. 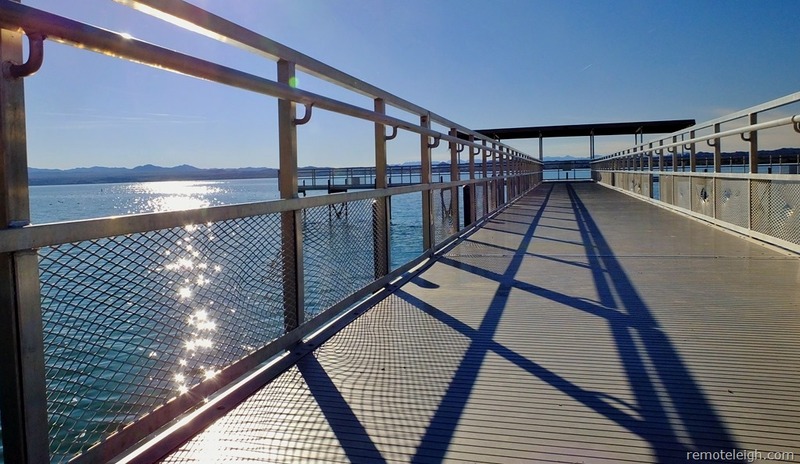 Today, with over 53,000 residents, Lake Havasu has grown into the city McCullough had once envisioned. With a pending sunset, the perfect stranger and I decided to follow the Bridgewater Channel sidewalk. It was last minute; however, we had hopes of finding one of Lake Havasu’s miniature lighthouses. Yes, I said lighthouses! 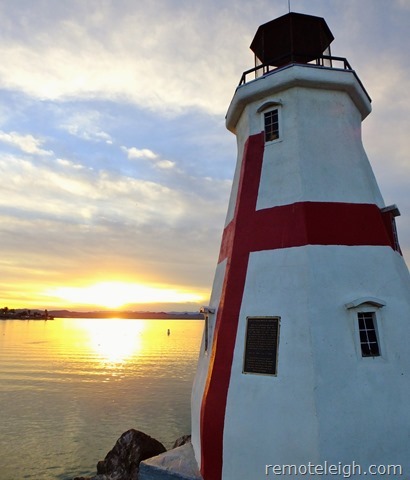 Lake Havasu is home to more lighthouses than any other city in the country. These miniature lighthouses not only pay homage to the greatest lighthouses in North America, but also ensure the safety of nighttime boaters and fishermen. Perhaps the Lake Havasu Lighthouse Club was inspired by the vision of Robert McCullough; by turning a necessity into a prominent tourist attraction. 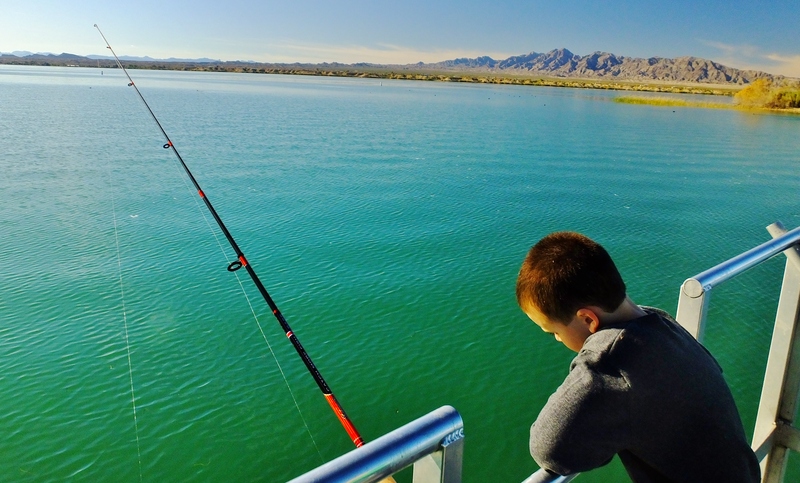 More than eighteen lighthouses can be seen on the shores of Lake Havasu while others can be seen by boat. While I would have loved to have seen all the shoreline lighthouses, I was content finding the East Quoddy. Even though this was my second time visiting Lake Havasu, I was happy to be sharing my first lighthouse with the perfect stranger. Retracing our steps back to London Bridge, the perfect stranger and I headed to the movie theater to see “Wild”. Have you ever identified the exact moment when your choices, circumstances, and created opportunities have collided? Was this collision the necessary accident for fate to unfold, or was it simply happenstance? 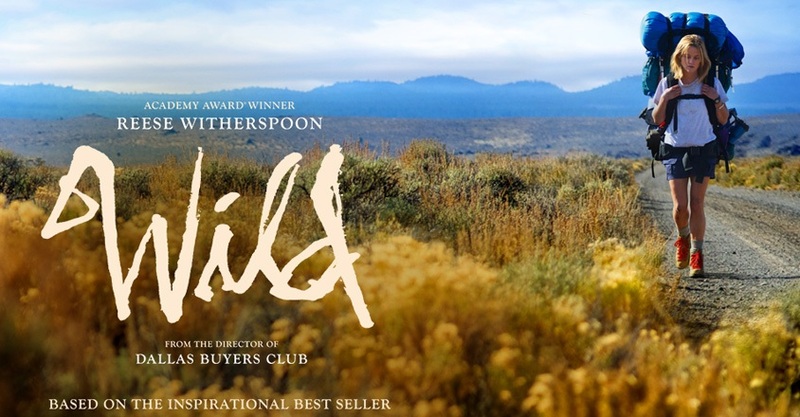 In this happenstance story, the author of “Wild”, Cheryl Strayed ,was an underlining figure. Two years ago, I had invited the perfect stranger to join Min and I on the John Muir Trail. Even though she had never thru-hiked before, I knew she had an adventurous streak. In her early 20’s, the perfect stranger spent six months backpacking around Australia. Unfortunately, the perfect stranger could not join us on the J.M.T. due to grad school commitments. So, Min and I headed out on the JMT, interviewing female hikers as part of Min’s sports psychology class. 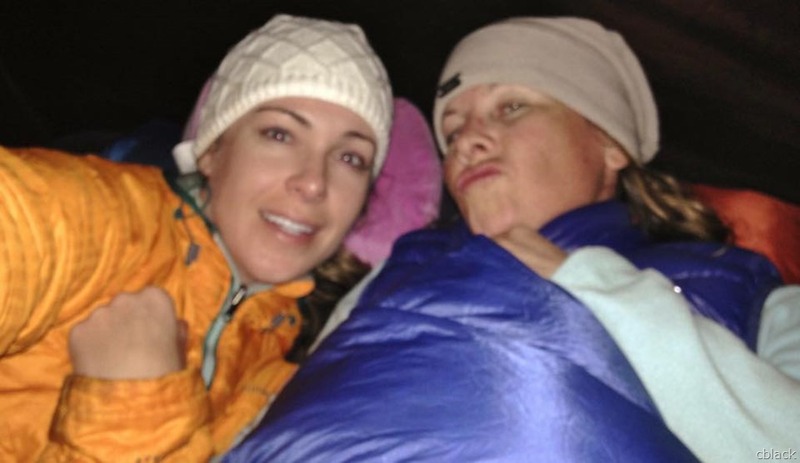 These interviews grabbed the attention of Cheryl Strayed, which led to being included in a New York Times piece about her books influence on the Pacific Crest Trail. My experience on the John Muir trail led to a life changing decision to live more and need less. In 2014 I left southern California and moved to a remote outpost town in northern Arizona. A year later, I found myself on an adventure with the very woman who was unavailable for the JMT, and we were about to see Cheryl Strayed’s “WILD”. It made me wonder, what if the perfects stranger had of hiked the John Muir trail with Min and I? Would it have been a love connection or the foundation for a beautiful friendship? Were we destined to have an adventurous outdoors romance? What if I hadn’t hiked the JMT, would I have still sought out a simpler life? Had I been working a mainstream job I would not be having adventures a week before Christmas with the perfect stranger. Instead, I would be working, working for companies that seldom offered paid leave to their employees. Simplicity offered me the opportunity for romance and the potential for meeting the love of my life. It’s amazing how everything comes full circle, back to the way it was always meant to be, SIMPLE! This Post was posted in lake havasu, REMOTELEIGH and tagged cheryl strayed, happenstance, highway 95, john muir trial, lake havasu, lake havasu city, lake havasu tourism, london bridge, mesquite bay, minature lighthouses, muk muk, new york times, remoteleigh.com, rewmote leigh, robewrt mcCullough, serial nomad, themovie WILD, wild, yellowstone. Bookmark the permalink. Smiling, thank you Barbie! I am glad you appreciate the effort involved. I love history, especially desert communities. Hey, Leigh…I can tell you love history….and it’s been really fun watching your adventures from California to Vermilion Cliffs (and the backpacking ) to Long Beach…I suspect that your love for the desert will often be your destination with your new family….The Perfect Stranger and her pup babies….